During early February 2017, we visited Colombia, SA. These are sights and scenes that I enjoyed, I hope it does the same for you. 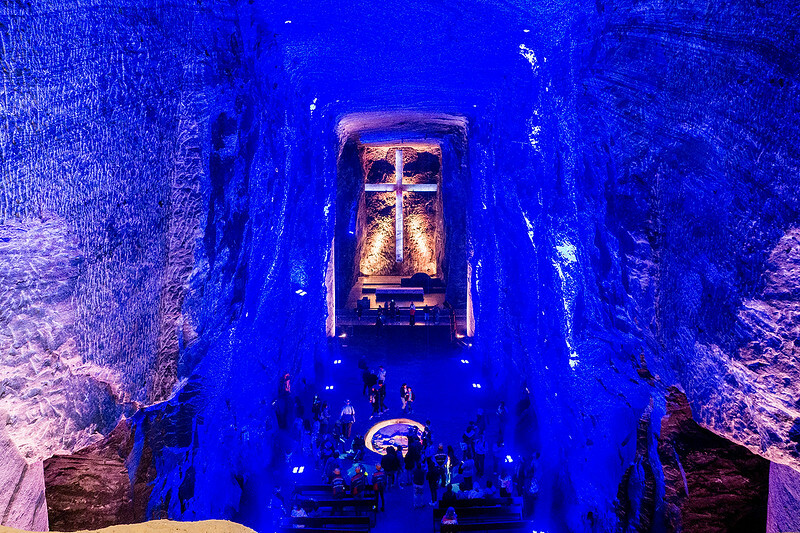 The "Salt Cathedral" carved out of the salt mines in Zipaquira, near Bogata.